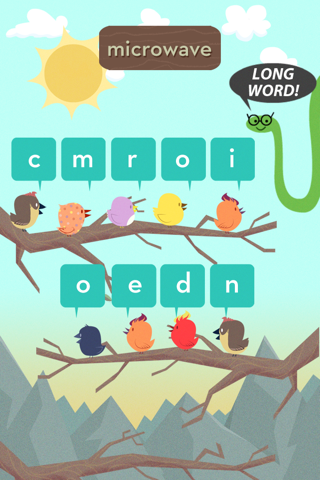 When in Rome, do as the Romans do – or at least speak like them – with MindSnacks. 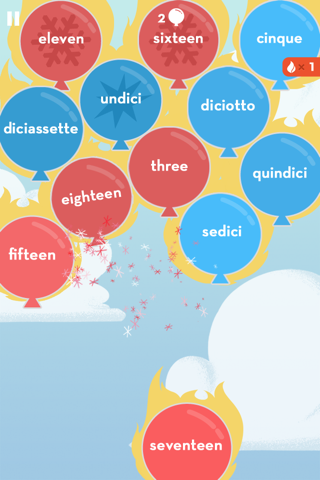 Featuring nine addictive games designed to build essential vocab and conversation skills, our Italian app is perfect for adults, kids, students and travelers hoping to master the language of love, but aren’t in love with the idea of memorizing tedious flashcards. 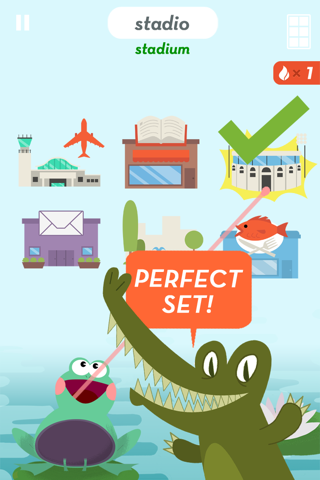 Our engaging lessons will help you learn things like word gender, plural forms, and how to use -ARE, -ERE, and -IRE verbs. 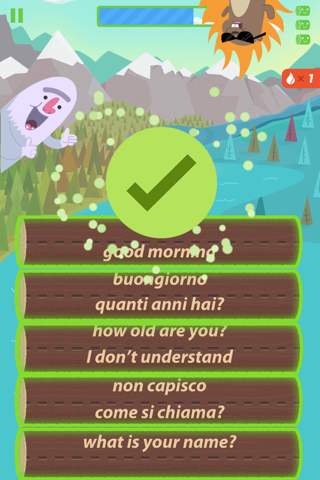 Plus, with native-speaker audio clips to help with pronunciation, it’s fair to say we’ve optimized, or rather awesome-ized, the Italian learning experience. Lastly, we make sure no word goes unlearned using our unique algorithm that repeats content with which you’ve previously struggled. 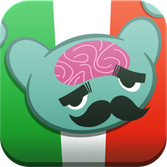 For anyone hoping to mingle with the Tuscan locals or simply impress the regulars at your neighborhood Italian restaurant, MindSnacks makes learning Italian an experience you’ll come back to again and again and again and, well you get the idea.